Welcome to W. R. MEADOWS Knight School! 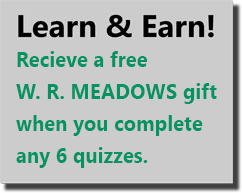 W. R. MEADOWS believes knowledge is power. That’s why we have developed Knight School. This online educational network is intended to transfer knowledge about our products, their specifications, usage and applications to those who need it most – our distributor partners who support the architects, engineers, contractors and building owners who use our products. 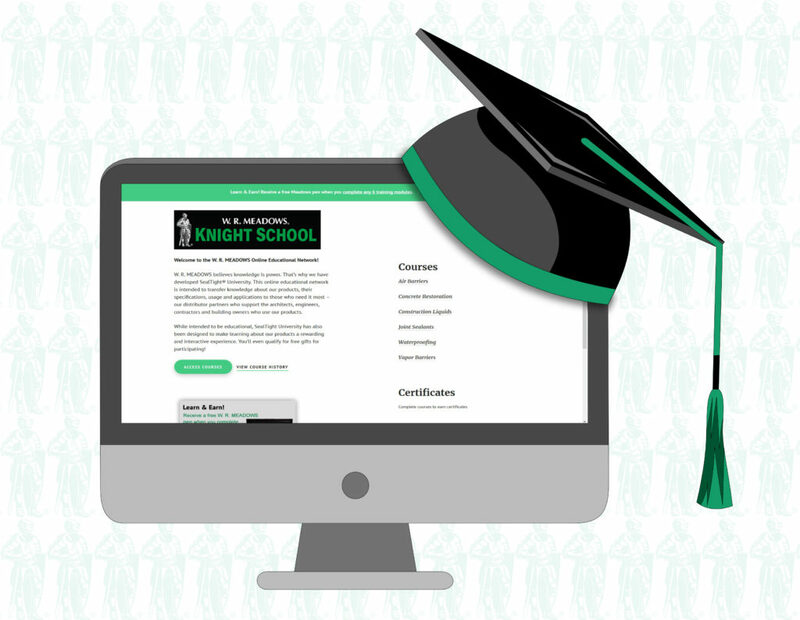 While intended to be educational, Knight School has also been designed to make learning about our products a rewarding and interactive experience. You’ll even qualify for free gifts for participating! Copyright © 2019 W. R. MEADOWS, INC. All rights reserved.